Destin Beach Weddings | All Inclusive from $299. 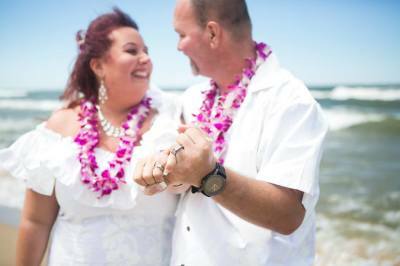 ​​Information about having a Simple Beach Wedding in Destin, Florida. 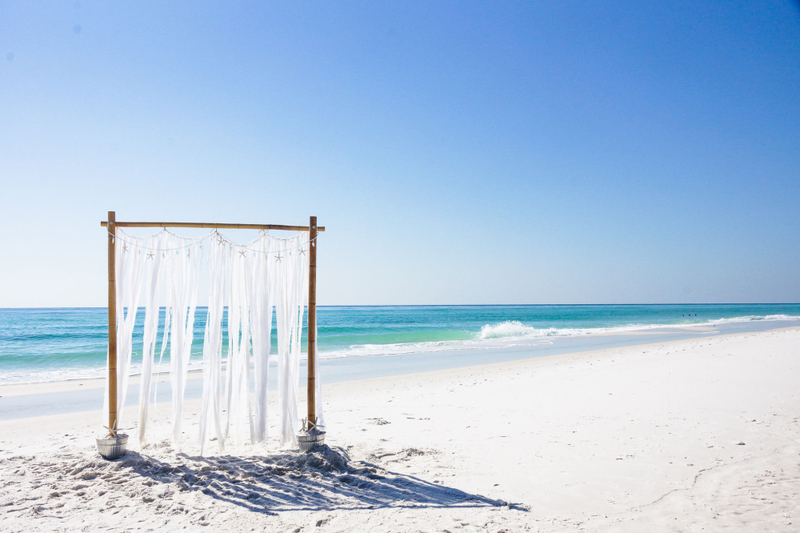 One company providing everything you need for your Destin Beach Wedding! Destin Florida is home to the most Beautiful Beaches in the World! 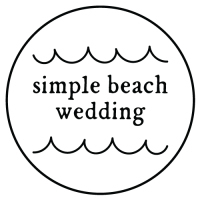 Simple Beach Wedding is a beach wedding company & planner that provides all inclusive, affordable beach wedding packages in Destin. Our beach wedding arbors are newly designed, sweet and simple! 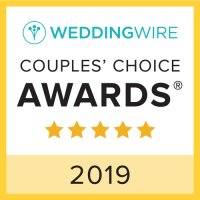 We have been planning and delivering beach weddings in Florida since 2006, and very experienced in officiating and photographing weddings on the beach! We specialize in small personal weddings. The Destin beaches offer sugar soft, pure white sand with emerald colored waters unique to Florida’s Emerald Coast. This combination makes an ideal backdrop for your dream beach wedding!! Destin Beach Weddings are Beautiful! 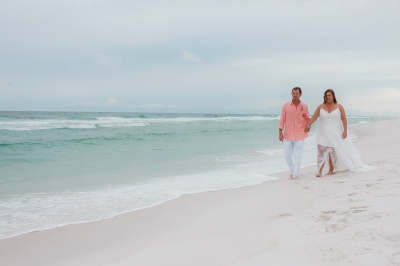 Take a walk down the seashore just after you say "I DO"
With choosing us, you will be sure to have a great beach wedding! With over 12 years of beach wedding planning, we know what works and what does'nt! 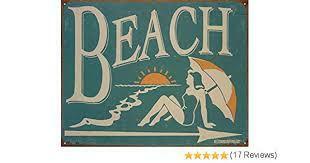 Call us today to book Your Beach wedding! We offer very affordable beach wedding packages starting at just $299.! 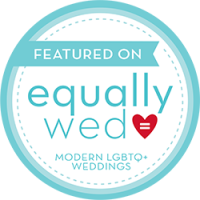 All of our packages include your Officiant, Ceremony and Professional Photography! Do'nt hesitate, call us now to save your date!